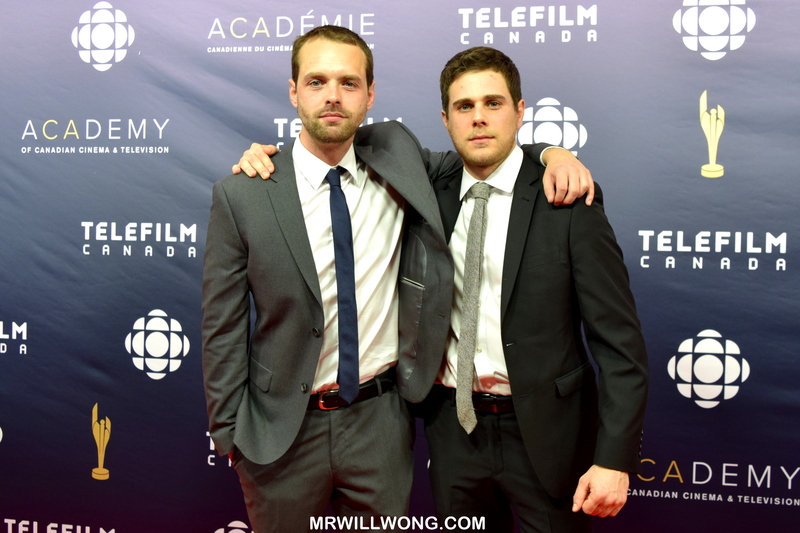 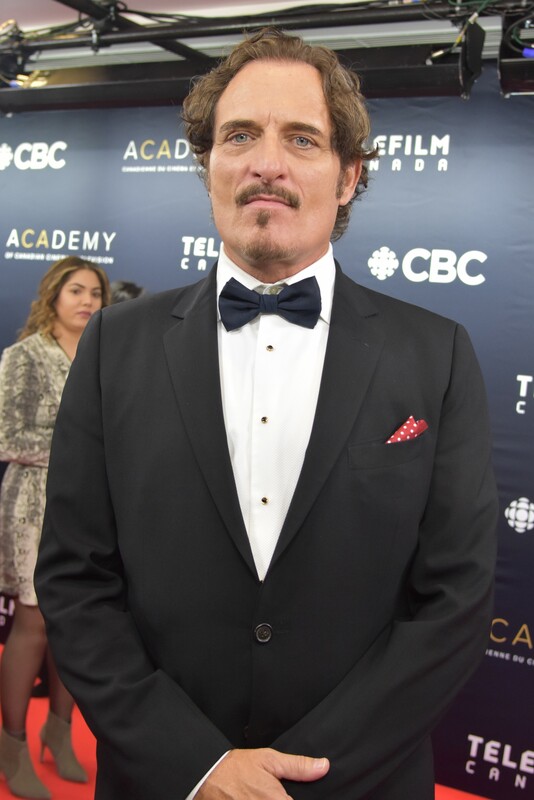 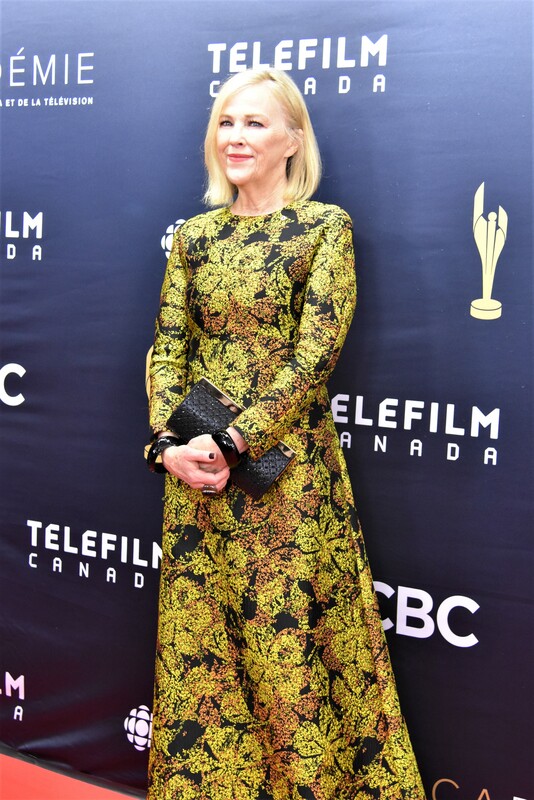 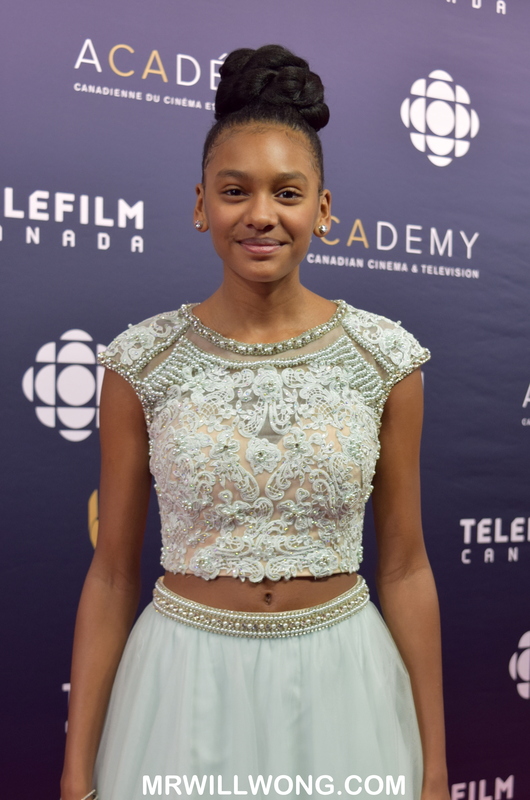 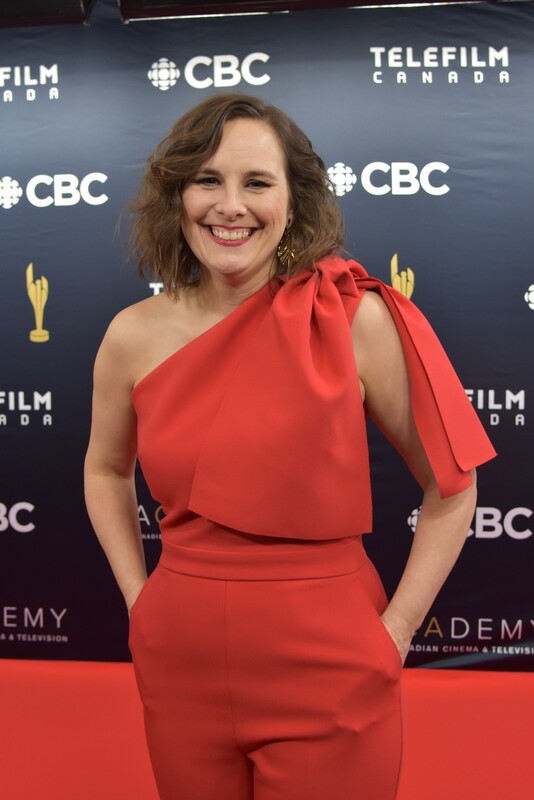 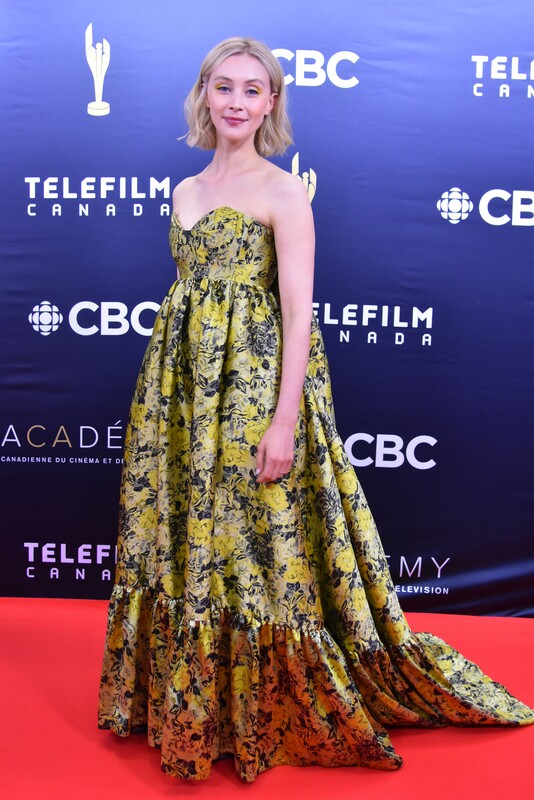 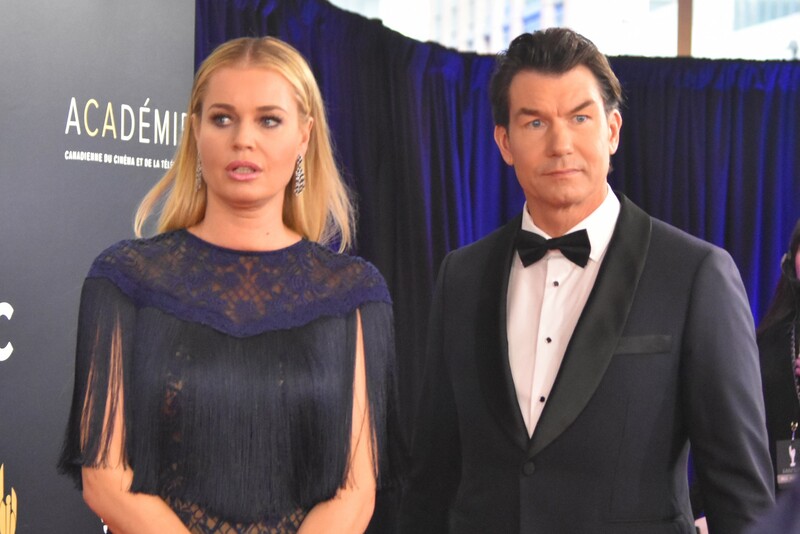 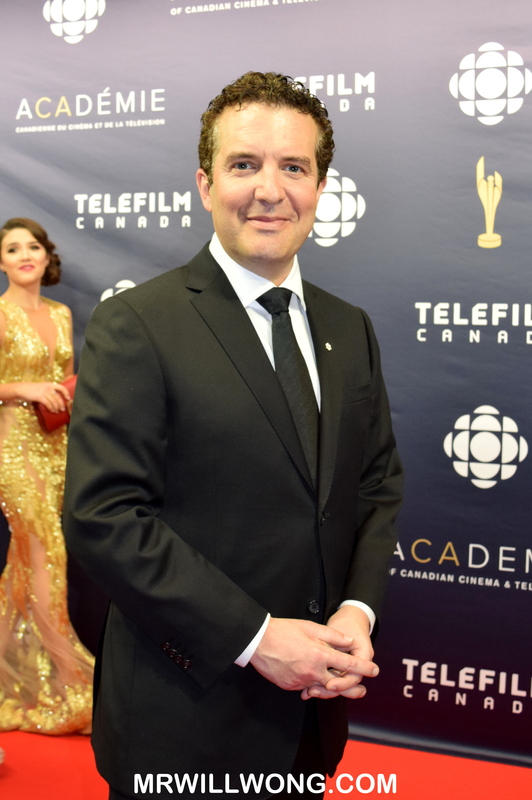 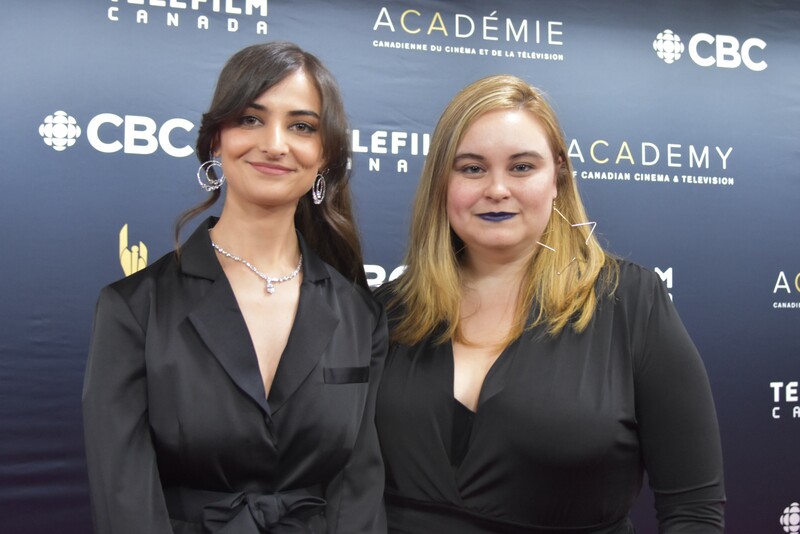 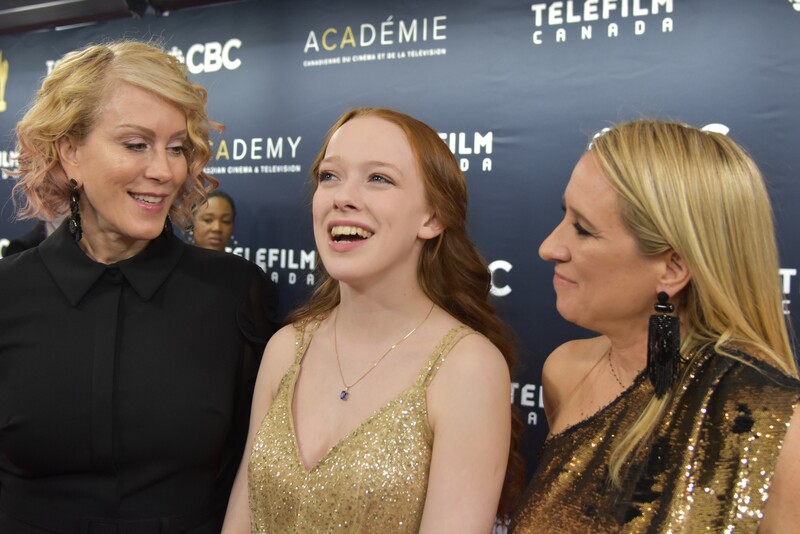 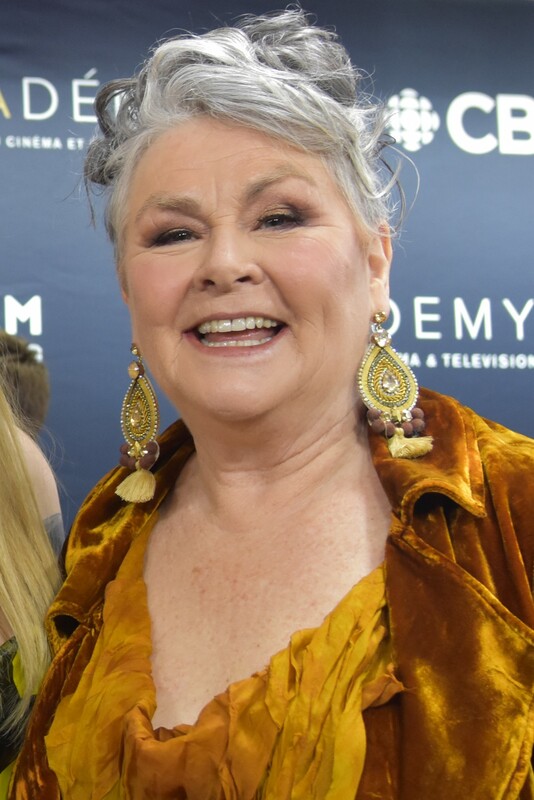 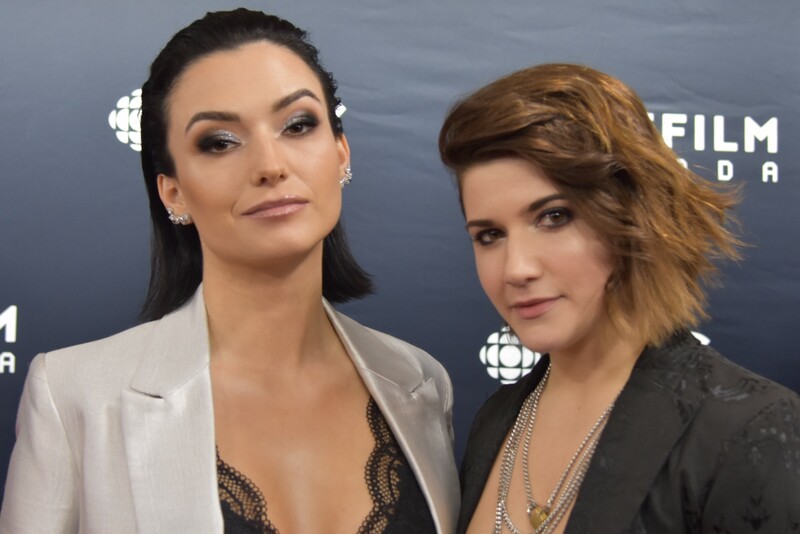 Taking place tonight at the Sony Centre for the Performing Arts, the fifth annual Canadian Screen Awards honoured the year’s best in Television, Film and Digital Media. 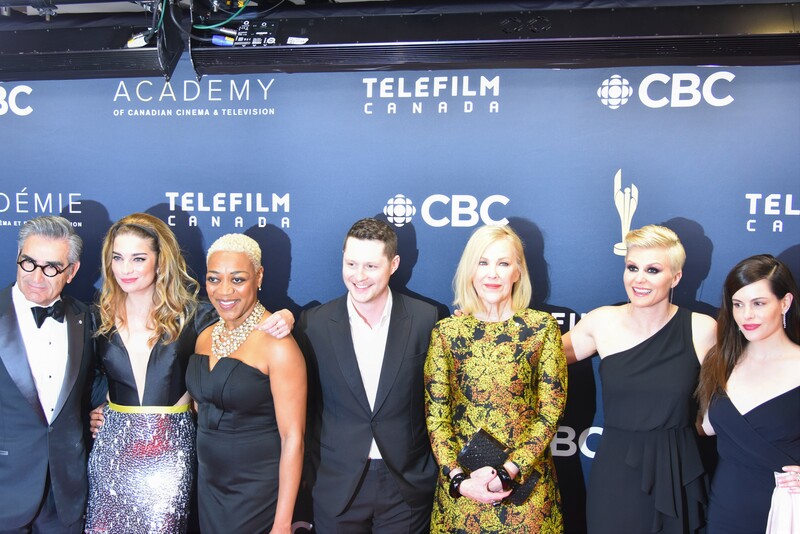 Earning top honours tonight was ORPHAN BLACK with five wins for Best Dramatic Series, Original Score, Supporting Actor (Kevin Hanchard), Writing and Lead Actress (Tatiana Maslany). 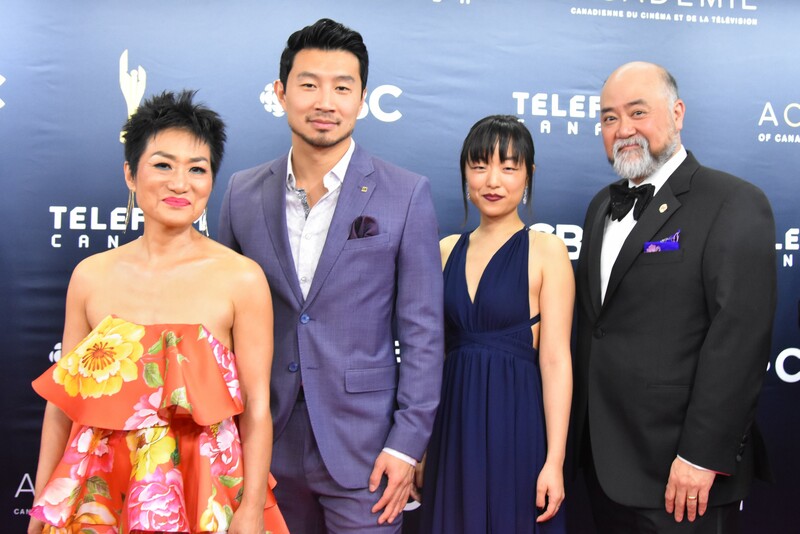 The Toronto-made Series, which currently is filming its final episode, will be premiering its fifth and final season Saturday, June 10, 2017. 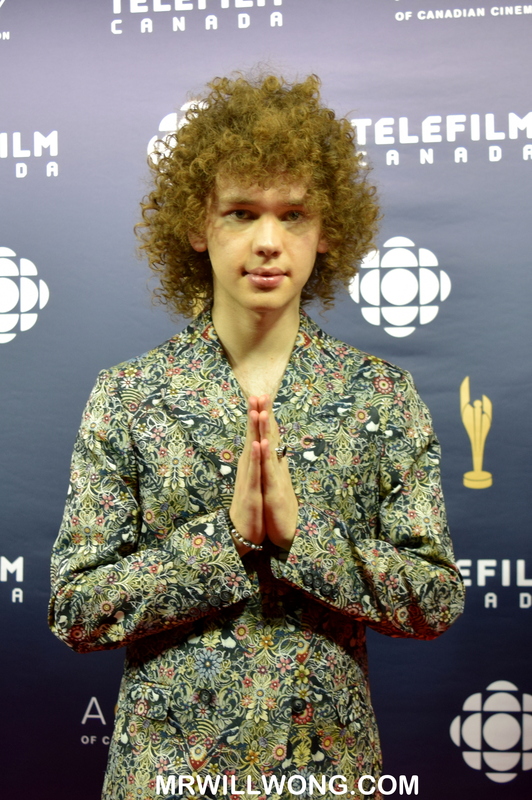 Leading the way in the Film categories was Xavier Dolan‘s IT’S ONLY THE END OF THE WORLD. 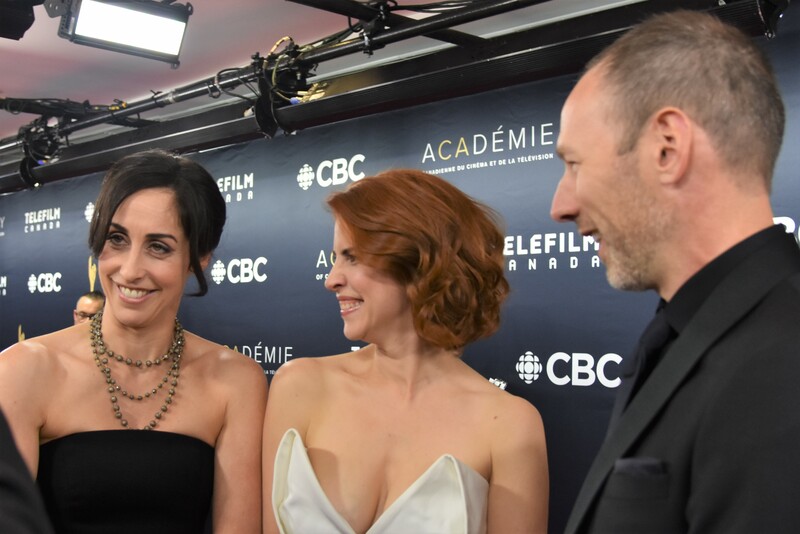 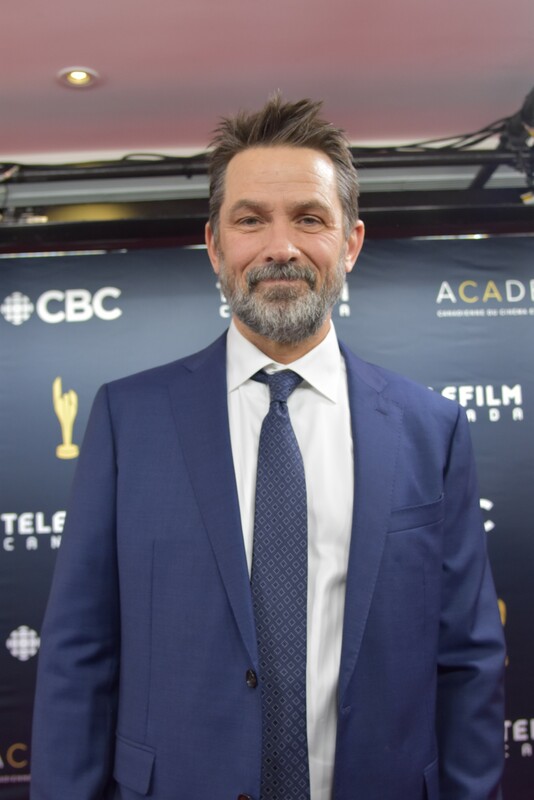 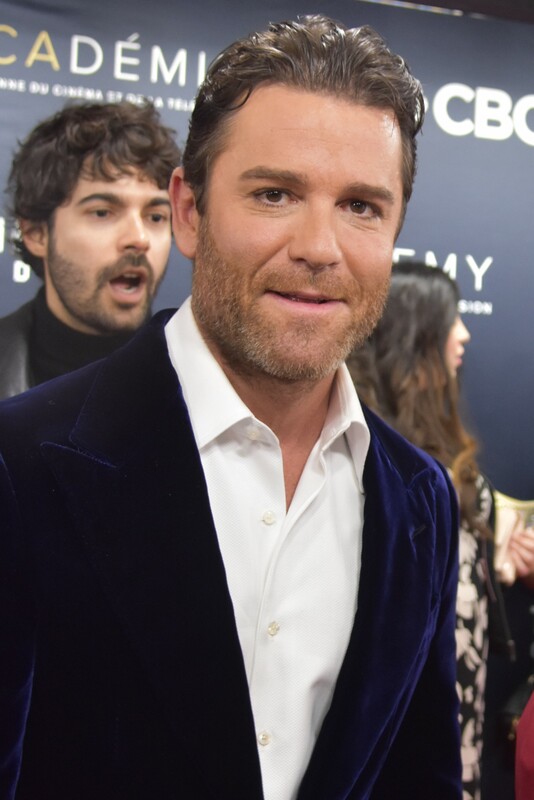 The French-Canadian Film which was Canada’s submission at the Academy Awards for Best Foreign Language Film this year, took home Best Picture, Best Director (Dolan), Adapted Screenplay, Cinematography, Makeup and Best Supporting Actor (Vincent Cassel). 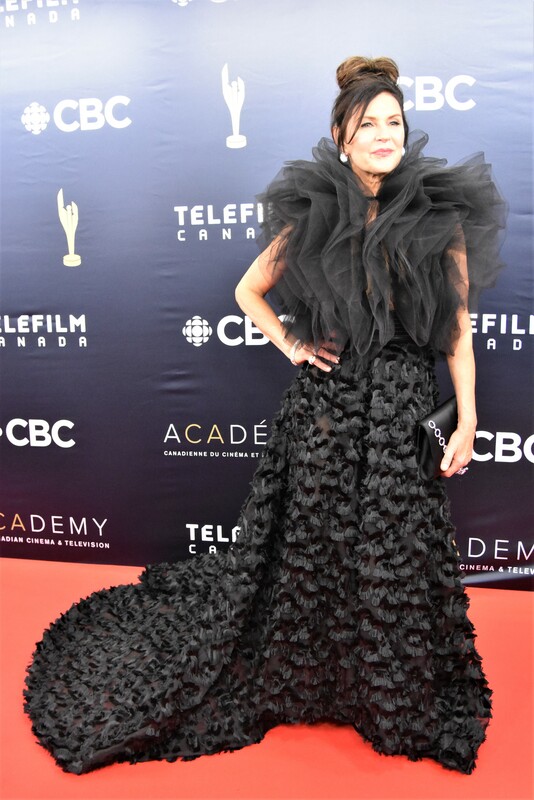 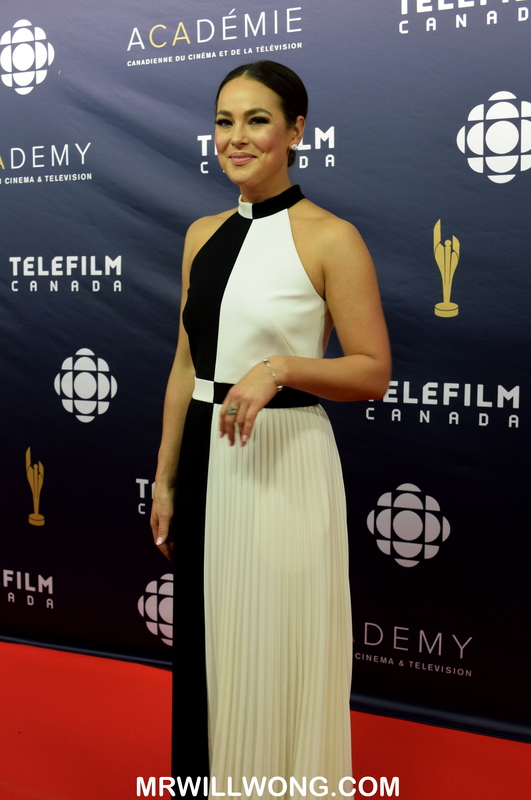 Regina-born Actress Tatiana Maslany was the queen of the night, winning for both her work on Orphan Black and as Lead Actress in the Feature Film The Other Half in which she stars opposite her real-life partner Tom Cullen. 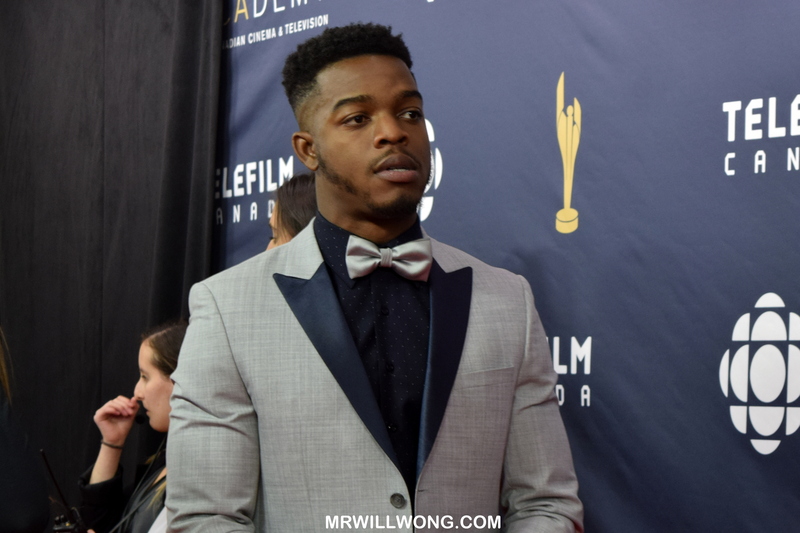 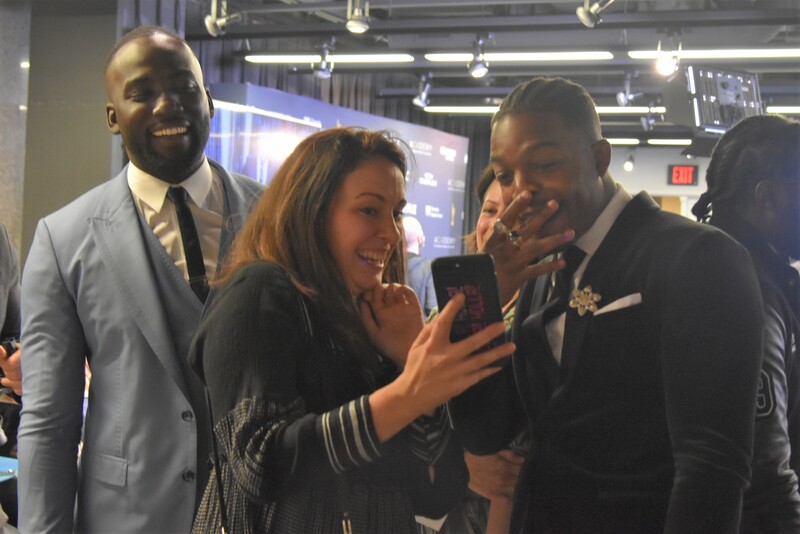 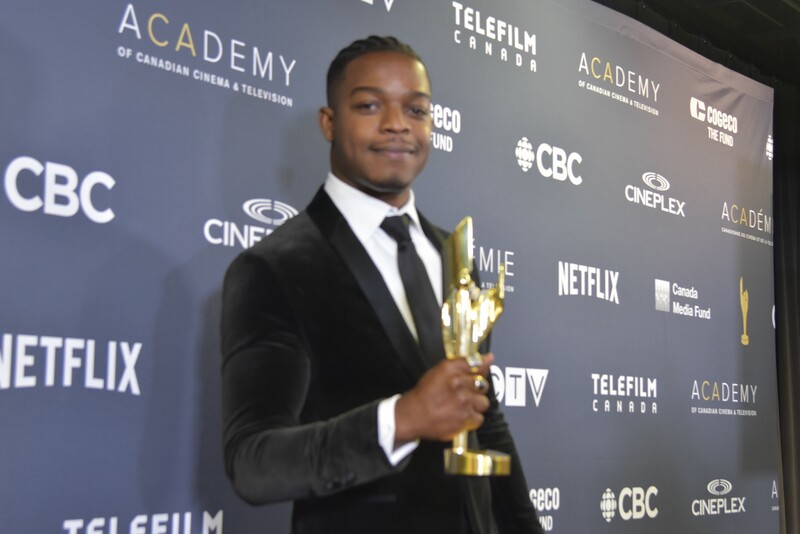 Toronto’s Stephan James took home Lead Actor for his work on sports drama RACE. 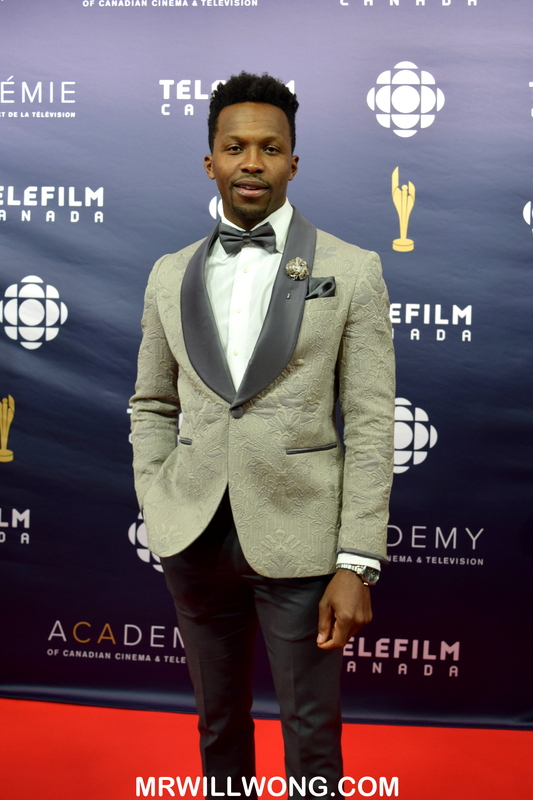 He stated, “The greatest honour of my career was to portray Jesse Owens.”. 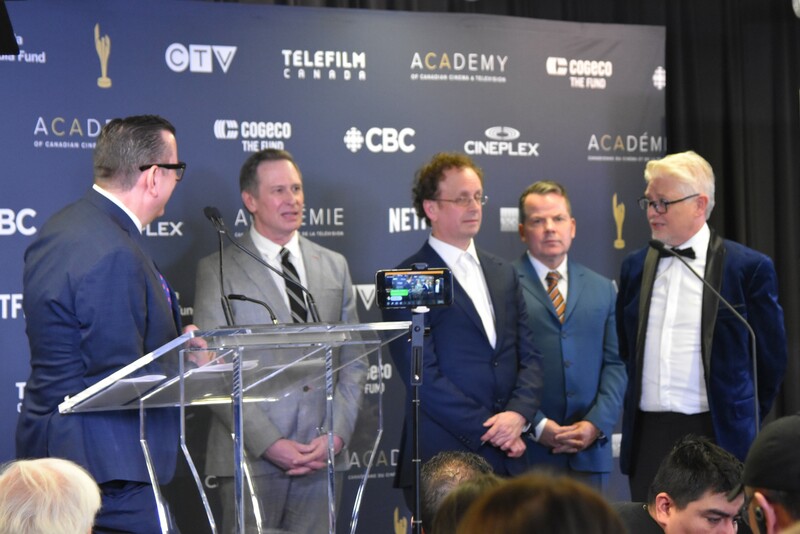 The Film also won for Visual Effects, Overall Sound and Sound Editing. 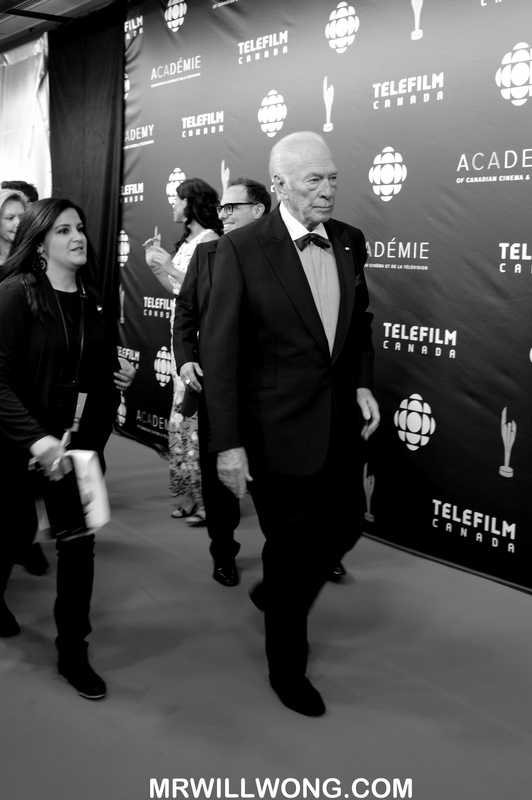 Hosted by a spirited Howie Mandel, the evening also saw icon Christopher Plummer win a Lifetime Achievement Award. 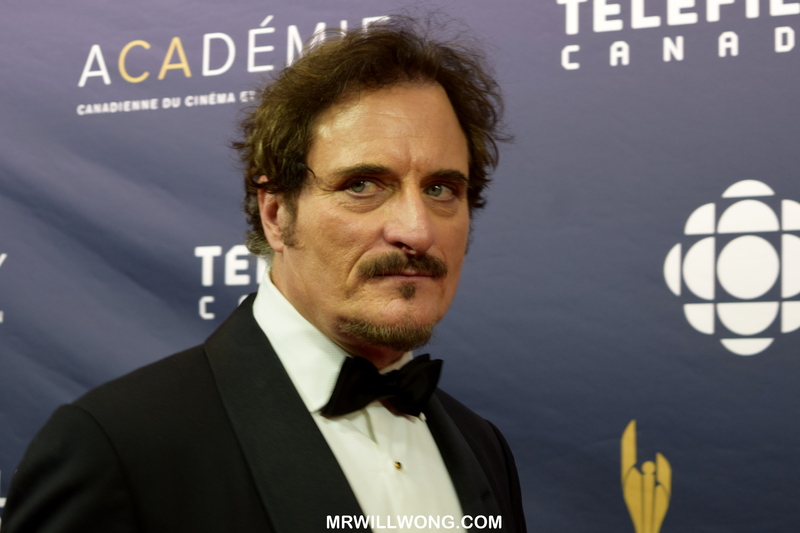 He says, “I’ve spent almost 70 years making a fool of myself in this crazy profession of ours. 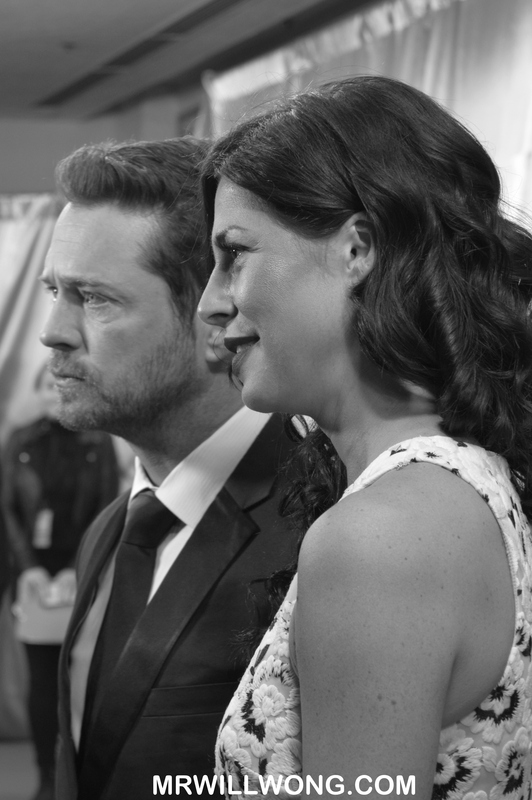 And I’ve had the time of my life.”. 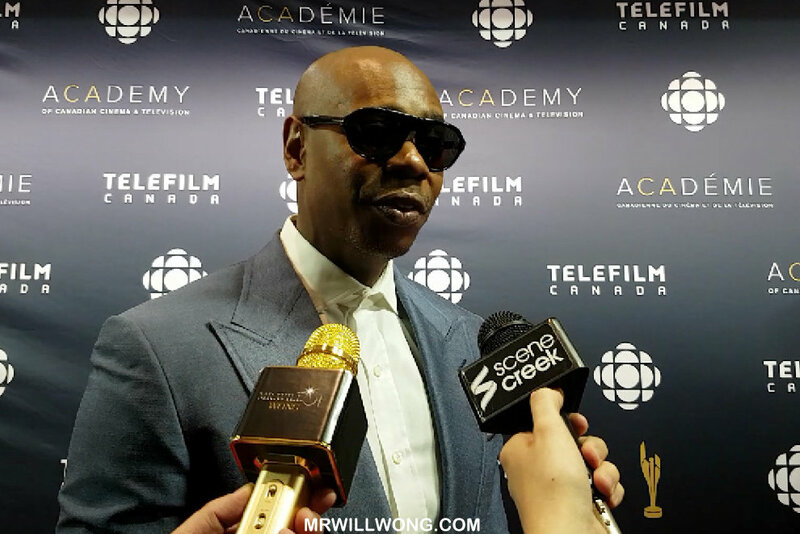 Comedian Dave Chappelle also flew-in for the occasion, presenting the Icon Award to JUST FOR LAUGHS. 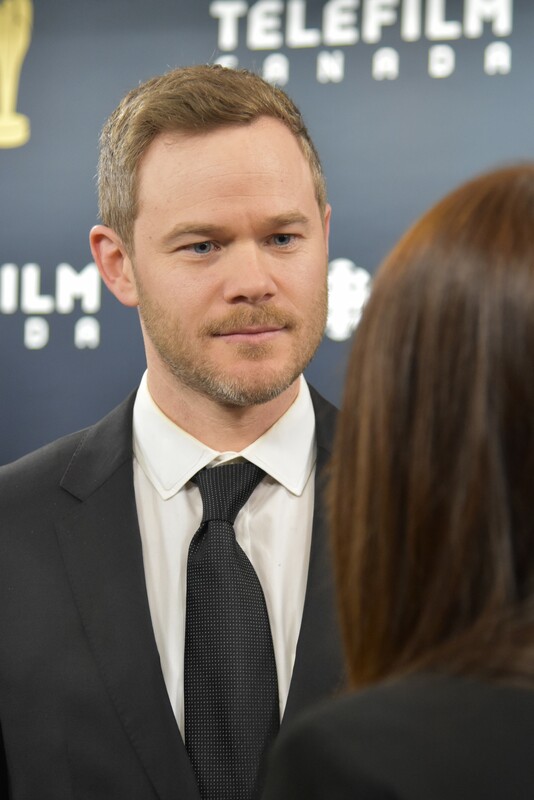 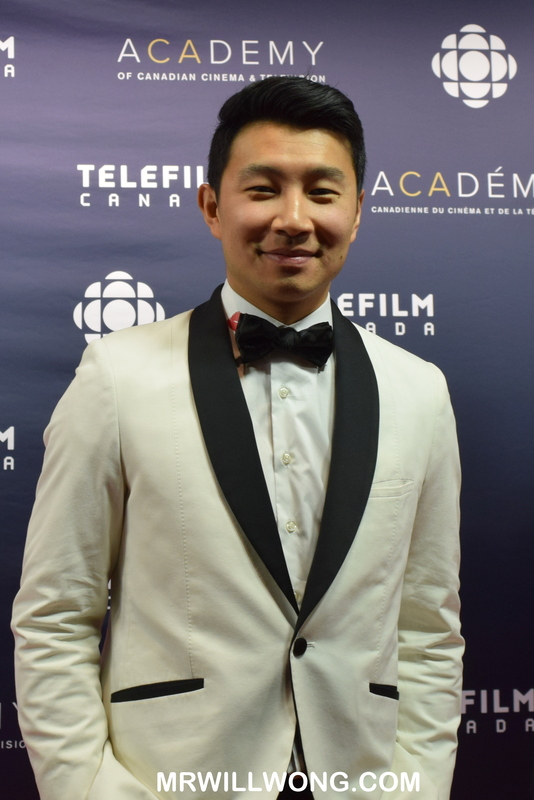 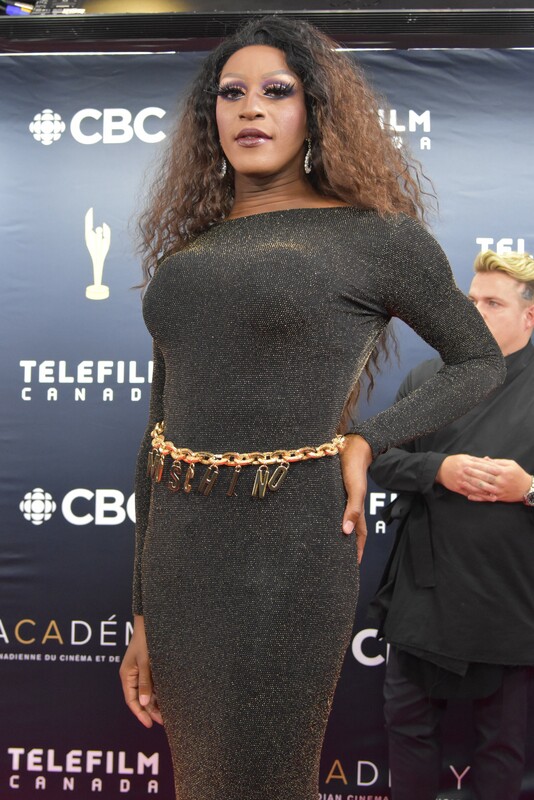 He credits the organization for helping him achieve his big break, joking “I’d never came to Canada before I came to this festival and when I did, I found that Canada was kinder and gentler, like a little gay brother I didn’t know about.”. 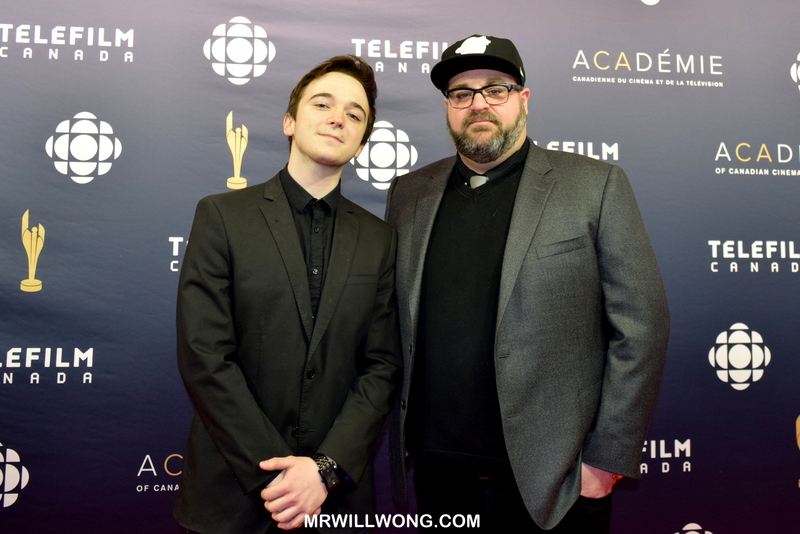 All photos taken on the NIKON D3300, video on SAMSUNG S7.